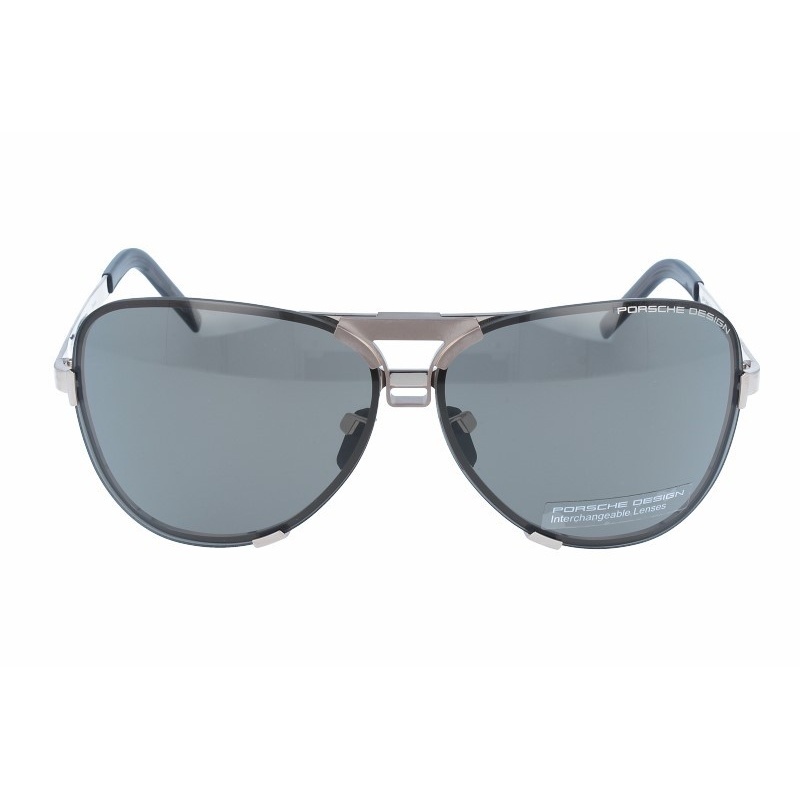 Sunglasses by the brand PORSCHE DESIGN for Men’s sunglasses,  with reference S0007380, with a(n) Modern and Sporty style.Porsche 8678 C 67 11 they have a(n) Semi Rimless frame made of Titanium with a(n) Aviator and Sporty shape in Golden colour. Their size is 67mm and their bridge width is 11mm, with a total frame width of 78mm. They have Organic, Golden, Uniform lenses. These glasses aren't suitable for prescription lenses. string(129) "Buy Porsche 8678 C 67 11 sunglasses. Modern and elegant model. Original product with fast shipping, quality guarantee and refund." string(20) "PORSCHE 8678 C 67 11"